Sensor solutions for electromyography (EMG) and inertial motion tracking (IMU). 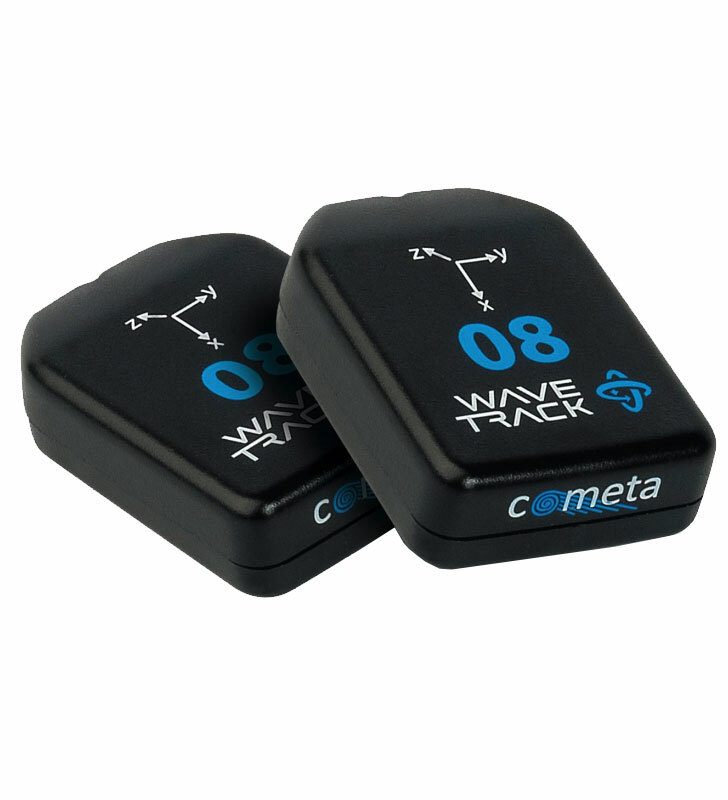 Cometa – wireless waterproof EMG & inertial sensor solutions for clinical, sports, and research applications. Cometa offers small, lightweight, waterproof, wireless EMG and inertial sensors which can be quickly and easily applied and used. Sensors and electrodes can be attached while maintaining patient comfort. Data capture and charging is simple through the use of remotes and inductive charging. The first, true wireless underwater EMG system in the world. 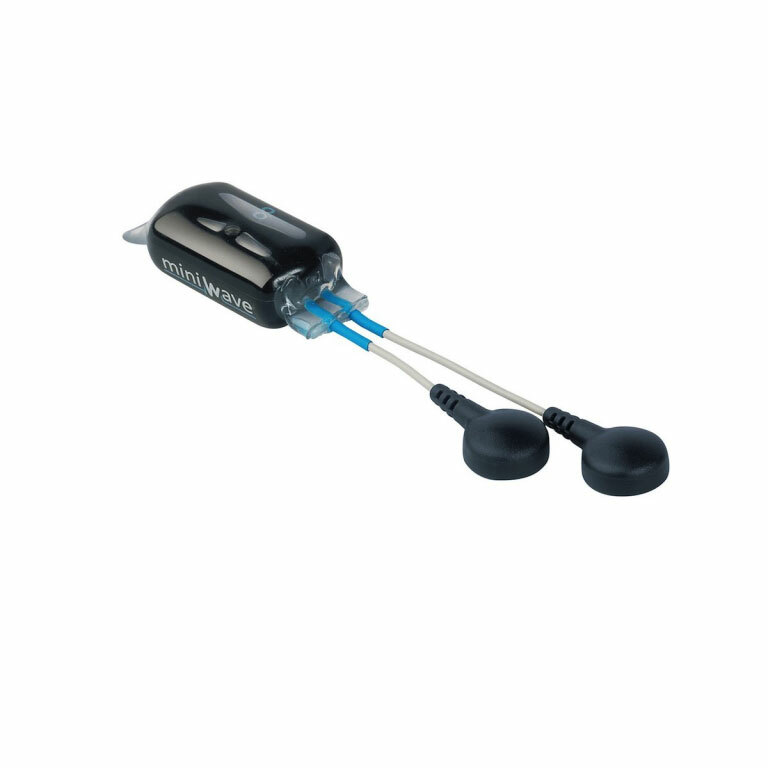 Mini Wave Infinity Waterproof is currently the only EMG system on the market that can be used in swimming and sports applications without compromising size, subject preparation or data quality. Data logging and real time EMG has never been so small. 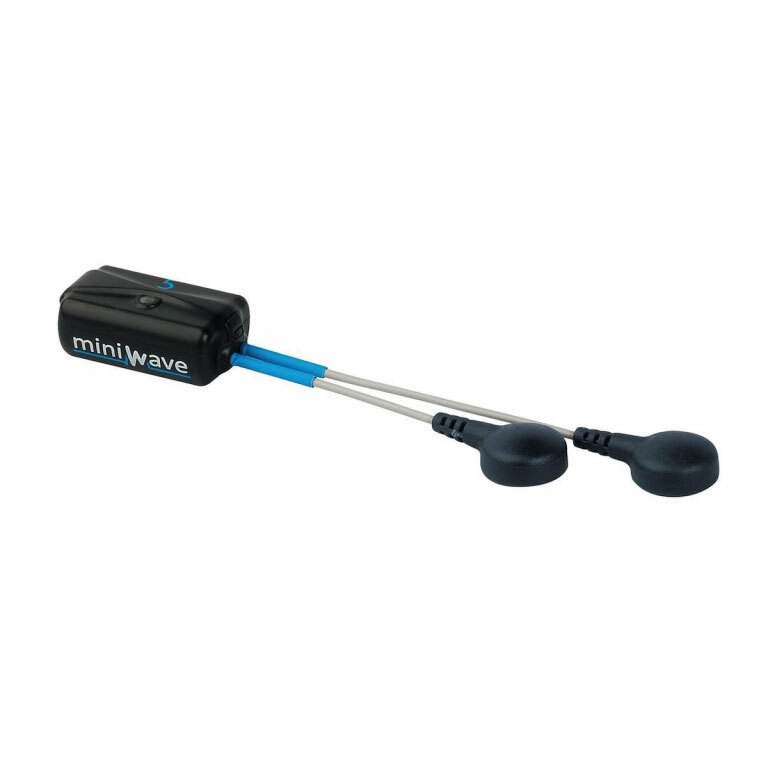 Mini Wave Infinity is the state of the art wireless EMG and data logger on the market. Small, lightweight and reliable with the longest range and lowest latency. Small, lightweight and reliable: the longest range on the market, with the lowest latency. A new architecture for faster placement. 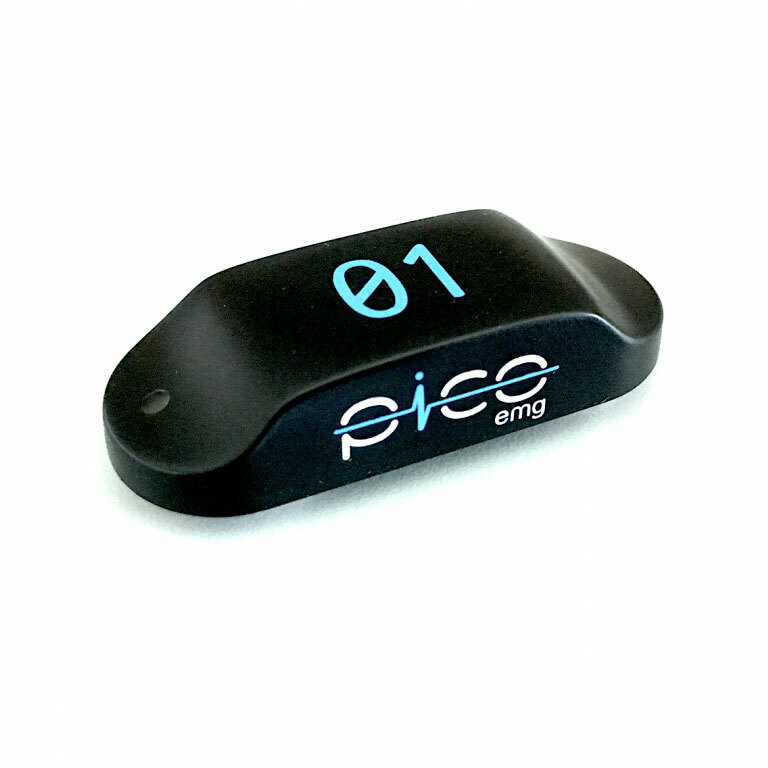 PicoEMG is similar to Mini Wave Infinity, including its most appreciated features, such as memory on board for synchronous data logging and integrated accelerometer. The total absence of cable clips make it stronger than ever and reduce the antenna effect. The symmetrical construction drastically reduces motion artefacts. The ultimate solution for inertial motion tracking. Thanks to years of experience in transmission protocols and miniaturisation, in 2015, Cometa released the smallest wireless IMU transmitter in the world, with several outstanding features that make it absolutely unique. Get in touch today to find our more about our motion capture products or to see them in action.